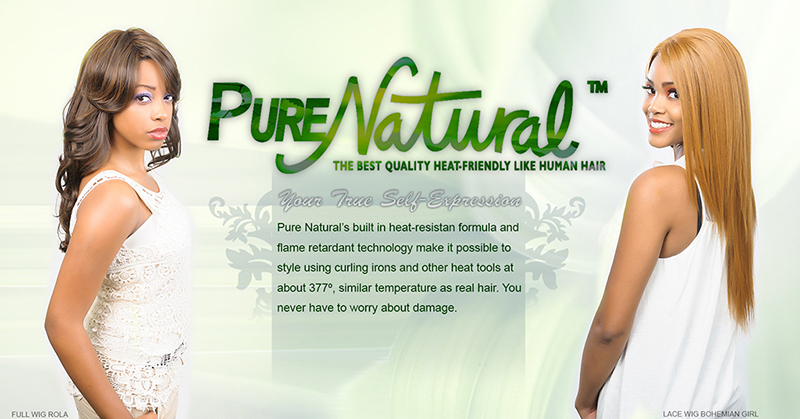 Increase your magnificence and attraction with long, beautiful, stylish and charming hair. I bought this unit in sombre red and love it! It is natural looking and not itchy like some wigs can be. This wig is AMAZING! I love it's bounce! I am ordering more in different colors! Pricing is fair! Love this wig (Maya). It's so natural-looking and matches very closely to my own hair texture. People don't know the difference, unless I tell them. You just have to tweak it a little to match your hairline. I also added a clip/comb to the inside, since there were none, to avoid slippage. Shipping was quick and product is relatively inexpensive.